Forgery has been around for as long as civilization has flourished. No sooner did humans start using chits burnished onto clay tablets to trade goods, when you can be sure some enterprising lad started turning out fakes. Through the ages people have forged everything from works of art to currency and stock certificates. Some of the forgers went on to become legends. Many of them went on to prison. However, what most people do not realize is the effect that forgery has had or could have had on history. Fast forward to the21st Century! Today a whole new world of forgery is taking place, not by a few, but by billions of unsuspecting internet users. We have fake business websites, fake government websites, Fake blog articles, fake reviews, fake email solicitations, fake products site, fake social media site, heck, what isn’t being faked on the web. To start with, let’s look at fakery throughout the ages to give you a little perspective. Two thousand years ago, early practitioners put reed pens to papyrus to mimic the writing of Socrates and other ancient authors whose work was highly valued. power for roughly 700 years, was probably the first forgery to significantly impact the course of history. 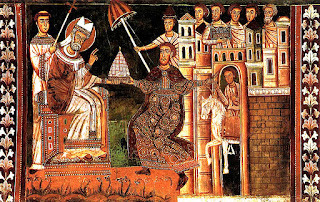 Allegedly sent by the Roman emperor Constantine the Great to Pope Sylvester I in the fourth century A.D. Constantine's conversion is an historical fact, but the letter is a pure fabrication. While its origin is debated, the Donation was likely concocted between A.D. 750 and A.D. 850, perhaps by a church official. 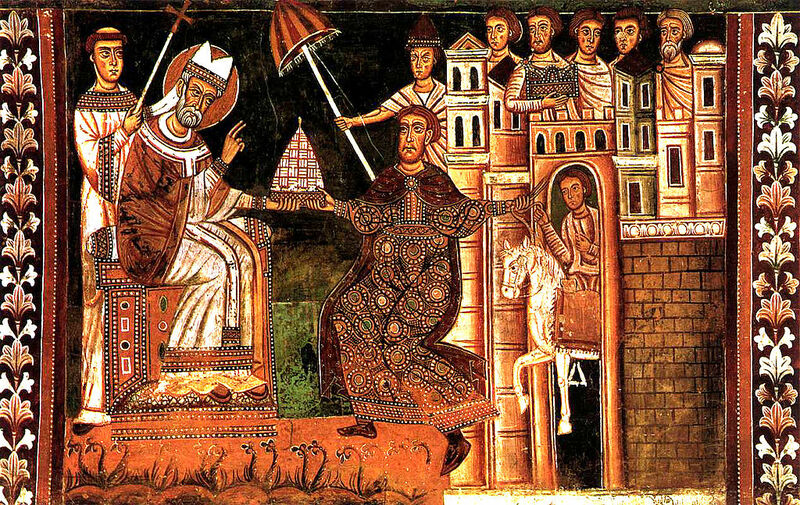 Various popes used it over the ensuing centuries to defend their political power, and the Donation was even celebrated in a painting in the Vatican. It was revealed as a fake in the 15th century. While there are too many art forgeries to enumerate, what shocks many people is to discover that Michelangelo began his career by passing off an early marble sculpture called Sleeping Erosas as an ancient Roman statue. Even more incredible is the way in which Michelangelo pulled off the statue’s “discovery” by burying it in his art dealer’s yard only to unearth it himself. When it comes to famous fakes, art forgery while proving as something of an embarrassment to wealthy collectors and art historians alike has never had any real impact on current events. That’s not the case with counterfeit currency. After the overthrow of the Shah of Iran, Ayatollah Khomeini’s minions began to produce some of the most authentic looking fake $100 bills the world has ever known. This had an impact on the US economy, which was so profound that it caused the federal government to redesign the hundred dollar bills. The reason the fakes were so hard to spot was due to the fact the feds had sold the Iranians the same presses, ink and paper to print their currency (known as the Rial) that we used to print ours. However the Iranians tried, their counterfeiting enterprise couldn’t hold a candle to the world’s greatest counterfeiter, a Portuguese by the name ofAlves Reis. The son of an undertaker, Alves was without a doubt one of the most brazen forgers of all time. Immigrating to Angola in 1920, where he hoped to make his fortune, he began his career by forging a diploma from Oxford University, which he used to secure a government post as a public engineer. When this move did not provide the kind of return on investment that he would like, Alves took his career to the next level by forging a check which he used to acquire controlling interest in the Transafrican Railways of Angola. Next, he returned to Lisbon and forged yet another check, this one used to buy controlling interest in a Portuguese company called Ambaca, using the company kitty to cover his tracks. Had he stopped there he would have retired a wealthy man. But Alves’ ambitions knew no bounds and he tried to use the remaining Ambaca funds to acquire controlling interest in the Angola Mining Company. This time his chicanery was discovered and he was tried and convicted of embezzlement in 1924. However, due to a loophole he was released after only serving 54 days in prison. No sooner was he released when Alves embarked on his most ambitious swindle to date. Forging a contract to the Bank of Portugal, he used this paper to recruit several key conspirators, including the brother of the Portuguese ambassador to the Netherlands. 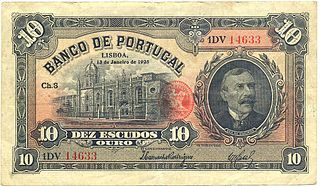 Using these assets along with forged signatures of Bank of Portugal officials, Alves managed to trick the London printing firm of Waterlow and Sons Ltd, who were already under contract with the bank into printing an additional run of currency. (Unlike Iran, Portugal outsourced the printing of their currency.) What transpired next was something unprecedented in the history of forgery. The printer thinking it had a legitimate contract printed 200,000 banknotes worth nearly 1% of Portugal’s GDP. Alves used these notes to acquire yet more businesses, not the least of which was an attempt to buy controlling interest in the Bank of Portugal itself, in an effort to keep his scheme a secret. The problem was that since Alves had flooded the country with bogus bills that were in all intents and purposes perfect forgeries, exposure of the fraud when it did come meant that not only did Alves Reis along with a number of notable co-conspirators, wind up behind bars, Portugal’s currency tanked as well. The following year, a coup d’état took place that toppled the democratically elected government, replacing it with a military dictatorship that lasted for 34 years. Talk about winning the battle and losing the war. Just as with other countermeasures, for every technological action, there is an equal and opposite reaction. What this means in terms of Black Hat SEO, is when such on-site practices such as keyword stuffing, URL redirecting and spoofing were outlawed, the black hatters turned their attention off-site by creating backlink farms. When this practice was effectively eliminated, the black hatters turned their attention to creating fake reviews and recommendations. Today we see the black hat community engaging in all sorts’ unauthorized activity. You see everything from the creation of fake company websites to fake social sites. Also included in such fakery is email phishing, fake review sites, fake followers, fake review posts, and fake review blogposts. The dark side is unfortunately alive and well online. There are even sites that tell anyone how to employ black hat techniques that are designed to besmirch a company’s reputation. This in turn causes the legitimate website to get flagged as using black hat techniques (even though they did not) which in turn could get them sandboxed (not showing up in search) or delisted (removed from Googles index). Watch this PBS Segment on Fake Reviews. There is even evidence that some well known review sites like Yelp and Ripoff Report are profiting by charging large sums to remove negative reviews. Furthermore, some say that positive business reviews are being held hostage if they don’t buy adverting from the review site. Finally, retailers are starting to fight back. The media has begun the drum beat of reports, highlighted by the negative press on PBS special news casts. This and many other articles are finally bringing the fraud into the light of day. The lawsuit, filed in Seattle state court, follows Amazon’s actions in Aprilwhen it sued another similar site that sells fake customer reviews. Because online marketplaces like Amazon and Alibaba allow anyone to review products and provide virtually any review, monitoring the reviews can be a tough task. “While small in number, these reviews can significantly undermine the trust that consumers and the vast majority of sellers and manufacturers place in Amazon, which in turn tarnishes Amazon’s brand,” Amazon said in its complaint. While the newsfeed only mentioned Amazon, it leaves this writer to wonder how long it will be before Google follows suit? After all, Google reviews are used by millions of businesses worldwide to generate position on the world’s most popular search engine. Since the same people who can be hired to post fake reviews on Amazon could be retained to post bogus reviews on other review sites, including Google’s own, it stands to reason that fakery abounds online. What businesses who avail themselves of black hat technology don’t realize is that the powers that be don’t only reserve their wrath for the purveyors of the black hat craft. They routinely turn their gaze to the businesses who use it as well. There are many prominent and otherwise legitimate businesses whose sites were either sandboxed or delisted by Google when they were caught in the black hat dragnet. So it’s logical to assume that when the crackdown on fake reviews comes down, those caught with their hands in the cookie jar are going to pay dearly for their transgressions. Other than fake reviews, another case of online forgery at its worst occurs during the run up to Christmas and Hanukkah every year, when cybercriminals spoof popular retail and shipping sites by creating fake websites that look identical to the real thing. These online criminals will email unsuspecting victims to tell them a package is hung up in transit and the only way to get the problem rectified is to provide their credit card information. Clicking on the link leads the intended victim to a clone of a popular website. So convincing is this scam that tens of thousands of people fall for it every year. Here is a short list of business tips you can implement to help combat negative and fake reviews. You can also learn more by reading some of our preview articles which discuss reputation management on our blog. 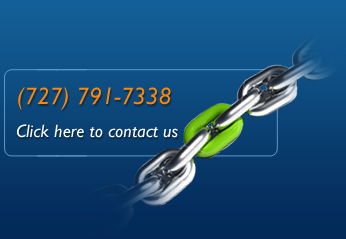 Create a program and procedure designed to encourages and capture authentic positive reviews from happy customers. These reviews are worth the weight in gold. Document all reviews – especially the positive one. This way if a review site tries to remove them you have evidence to counter act their actions. Also these reviews can be used as part of a social media campaign to spread your good name. Have a program in place that is designed to head off unhappy customers. Making a disgruntled customer happy is a great way to create loyal customers while also building positive reviews. Create a corporate culture of creating quality that strives to go beyond customer expectations. Creating satisfied customers doesn’t just happen. Find and take care of good employees. Happy employees serve customers better and help make customers happy. Unhappy employees don’t make customers happy. In fact, they could be writing your next bad review. Avoid any kind of black hat trickery as this will ultimately hurt your online ranking and eventually your consumer rating as well. In this article I have provided a short history of some famous forgeries to give the reader a perspective on the current state of internet fakery that has been running amuck for many years. 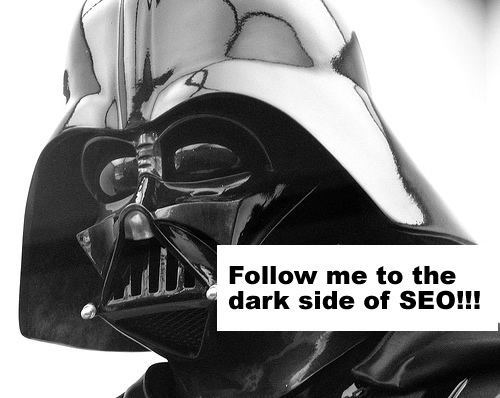 I covered black hat SEO including product and company rating fakery. 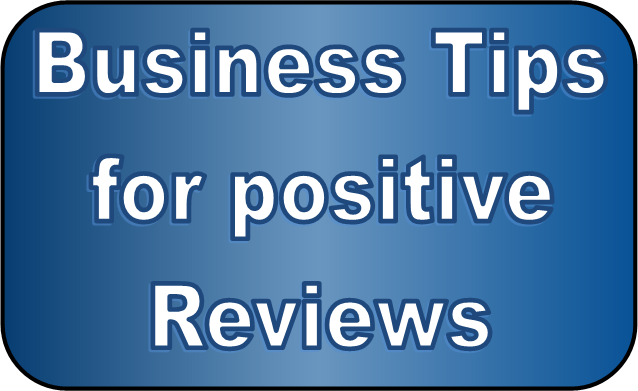 I also provided a short list of tips that can help businesses counteract poor ratings. If you found this article useful please share it with your friends, family and co-workers. If you would like to learn more about this subject, visit the notes page on this blog for the BlogTalkRadio show dated 10/27/15. I recommend checking out "Your Online Reputation Can Either Make You or Break You“, “Can Competitors Harm Your Business With Impunity Online?” and “Dirty Tricks Can Deep Six Your Business” You can also search for other related articles by typing in “casinos” in the search box top of this blog. 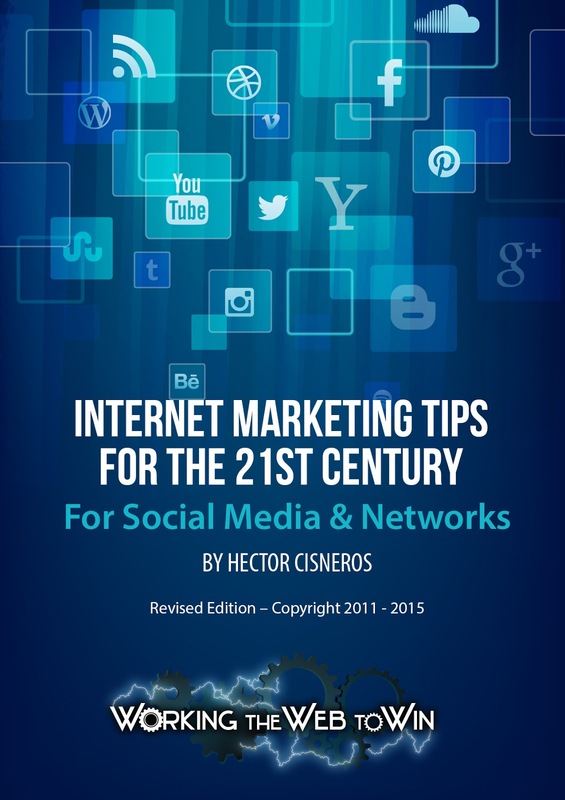 If you'd like a free copy of our eBook, "Internet Marketing Tips for the 21st Century," please fill in the form below and we will give you immediate access to it. Your information is always kept private and is never sold. Carl Weiss is president of WorkingtheWebtoWin.com a digital marketing agency in Jacksonville, Florida that routinely works with bloggers and other online marketers to grow their businesses.